By the Late 1950s the once high end Packard brand had been reduced to dressed up Studebakers, which were christened by the media as “Packardbakers”. They were over decorated and oddly styled, and consumers did not exactly take well to the new cars. It was clear that something needed to be done to save the brand. 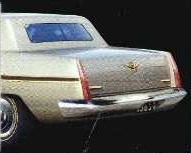 Several ideas were thrown around, including one to import the French Facel Vega Excellence Sedan and update it with Packard Styling, but Studebaker Packard’s alliance with Mercedes Benz prevented this from happening. So Packard Designers began work on an all new model for 1966, resurrecting the famous Packard V12. At least two prototypes were built, one for a sedan, and one for a coupe. The Design was way ahead of its time; the car actually looks like something that could have been built in the 1990s, in a good way. The front end was clean, intricate, and elegant, drawing cues from the Predictor Showcar. The rear end had small finlets punctuated by thin vertical taillamps, that look like something you might find on a late 1990s Cadillac. Unfortunately this Stunning design would be Packard’s last, the car began its real world testing the day the shutdown order was given, and the car’s only known public appearance was when one of the workers used the sedan to pick up his kids from school. It is unclear what happened to the last Packards, but it’s very unlikely that the cars still exist. This whole scenerio was proven to be a hoax played on the Studebaker Drivers Club. 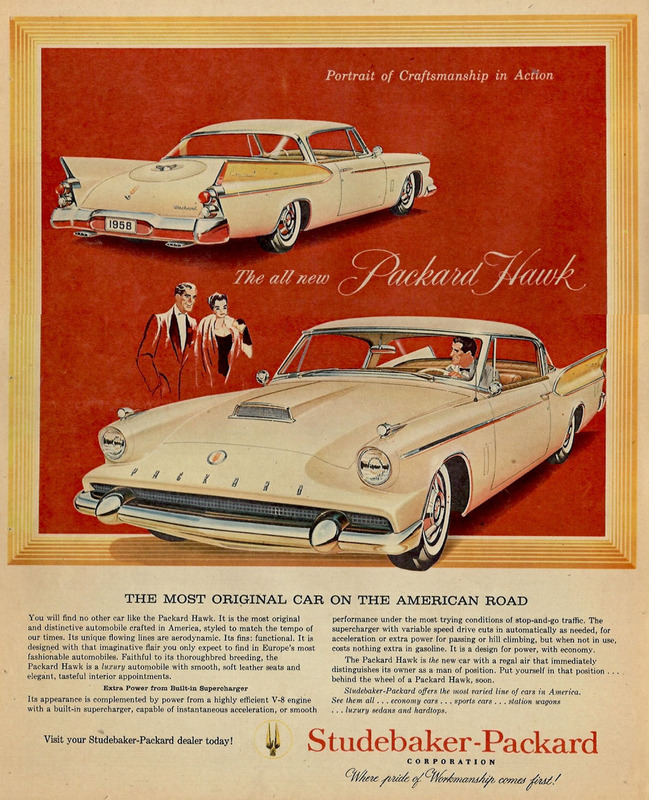 The Packard program never existed, which is obvious from the photos if you look closely at the backgrounds, plus the fact that when these models were shown and the article appeared, except for the very real Packard front end design, the rest was contemporary Cadillac, Bentley, and other luxury car designs on the road long after 1962 when this supposedly happened. Had it happened, the only time it could have been a reality would have been during the Presidency of Sherwood Egbert, and he was ill with Cancer in 1963, shortly afterward the U.S. plant was shut down. Otherwise the Board of Directors did everything in their power to get out of auto producion, and so it especially could not have happnened in 1966, when Studebaker itself exited auto producion for far more profitable endeavours as the new Studebaker-Worthington Corporation. It's strange that a truly legitimate proposal would be so poorly documented. 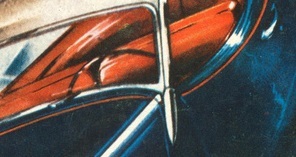 And there are detail problems with the pictures, especially of the two door. Some of the vehicles in the background remind one of contemporary Studebakers, but others are not recognizable. But, that said, the "shutdown order" mentioned could have been that of the South Bend plant, so this project didn't have to be tied to 1966 precisely. It certainly would follow that Egbert's departure would be the end of new product ideas, though a few die-hards did float ideas later than that. Still, for all it's more contemporary appearance, there are features there that remind a person of that eras cars. If it's a fake, it's a good one.